An inviting experience meticulously crafted by hand. Double spring systems for maximum responsiveness. Entirely handmade with all-natural materials for supreme softness. Effortlessly adjusts to your movements for uninterrupted sleep. Inviting bed with a wonderfully soft comfort level. Firm and silent. An energy-boosting sanctuary. Imagine waking up every day, opening your eyes, and feeling fully charged and awake. Ready to live up to your full potential from morning till night. This was our aim when we created Hastens Excel: your platform for a better tomorrow. It's built to last a lifetime with a solid pine frame and double spring system as well as 14 layers of carefully combined horsetail hair, wool, cotton and flax. Lose yourself in its welcoming embrace whenever you feel the need to return and recharge your batteries. The bed is responsive and pliable, while at the same time being a little less cushy on the surface than our other models. It provides a slightly firmer feel. Perfect for those who prefer to lie on the bed rather than in it (and perhaps who have previously chosen a bed that was just too firm). 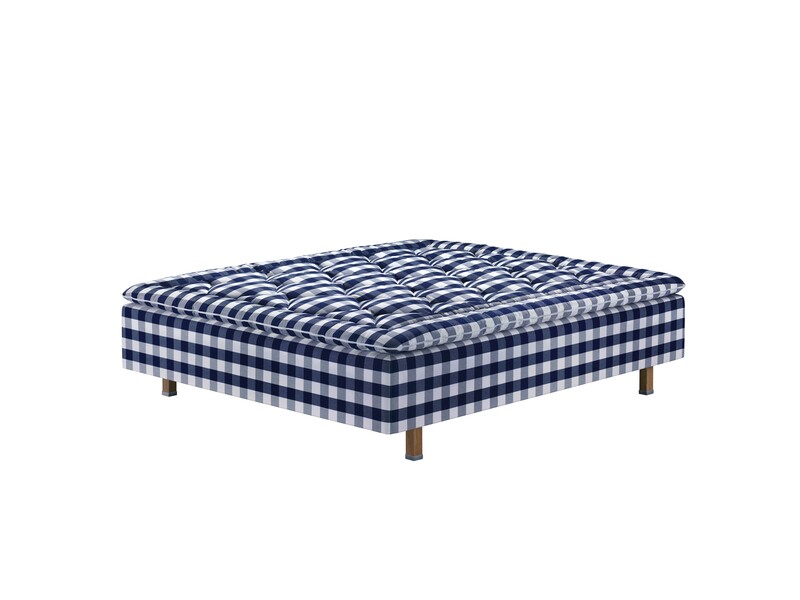 And, as with all Hastens beds, you sleep at the right temperature for your body, thanks to our unique blend of natural materials designed for optimal air circulation. The spring systems and wooden frame are both encased in flax, which prevents any of the components from rubbing against each other. This serves two purposes. The flax not only makes the bed quiet, it also prevents static electricity from building up. And should you or your partner be wearing nylon sleepwear, the flax will dissipate the static electricity generated by the synthetic material. Rest assured, even if Excel is your charging station, we promise it will never give you any static. 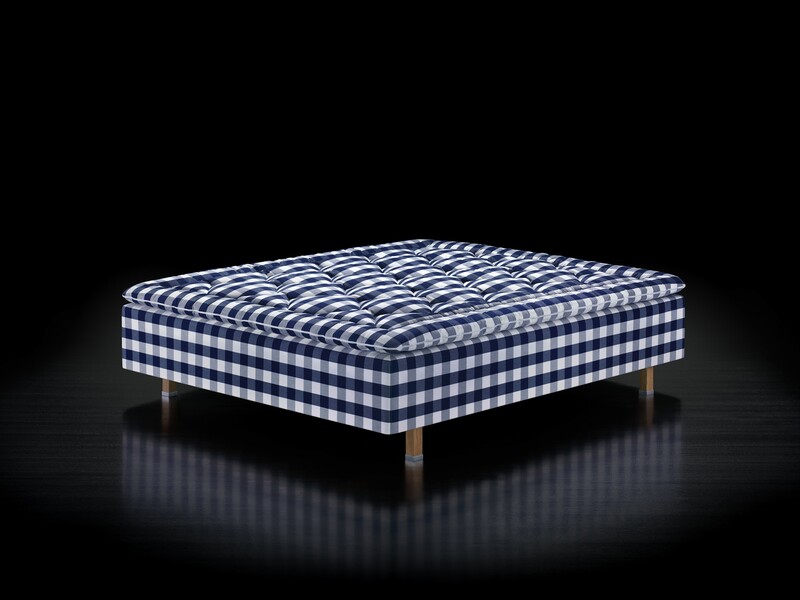 1 layer of bolster fabric of outstandingly durable virgin cotton. 1 layer of hand-teased horsetail hair. 1 pocket spring system, 13 cm high, with springs that act individually and never hook into each other. 4 reinforced corner springs (covered in soft flax), to ensure both comfort and stability when you sit on the edge. Reinforced edge springs along all sides, to prevent you from rolling out of the bed and to make it easier to get up. 2 layers of flax that provide sound insulation and conduct static electricity away. 1 Bonnell spring system, 13 cm high, with machine­ knotted coil springs. 1 frame in solid, slow-growing Swedish pine with finger joints, 16.8 cm high. 1 layer of cotton lining that protects the bed from below. Minimum 4 sturdy legs, recessed to prevent you from stubbing your toes. 2 layers of hand-teased A-lyx horsetail hair. YOUR BODY IS UNIQUE. YOUR EXCEL CAN BE TOO. 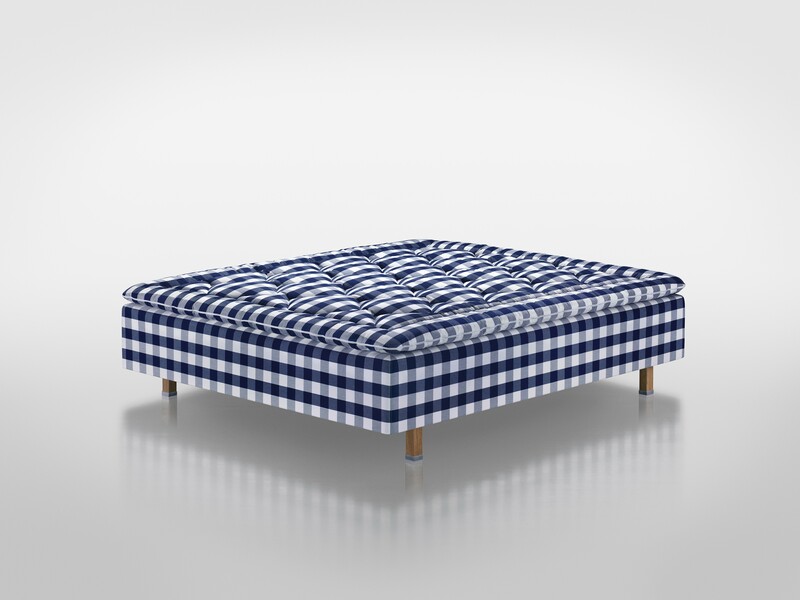 You can customize your Hastens bed so that it's just right for you. There are over 20,000 possible combinations. Find out more on pages 234-279. Adjust the length and width in 0.5 cm increments (maximum size is 225 cm). Full base or split base. Choose between soft, medium, firm and extra firm. Choose between 14 different original fabrics.